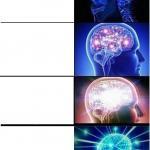 What djent bands do you like? 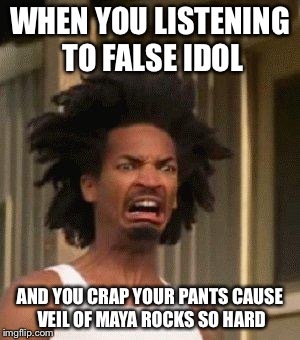 TesseracT, Animals as Leaders, Periphery, Veil of Maya...just not Meshuggah. Because while they do have talent and I respect them, they lack the melody of their successors. Thanks mate. 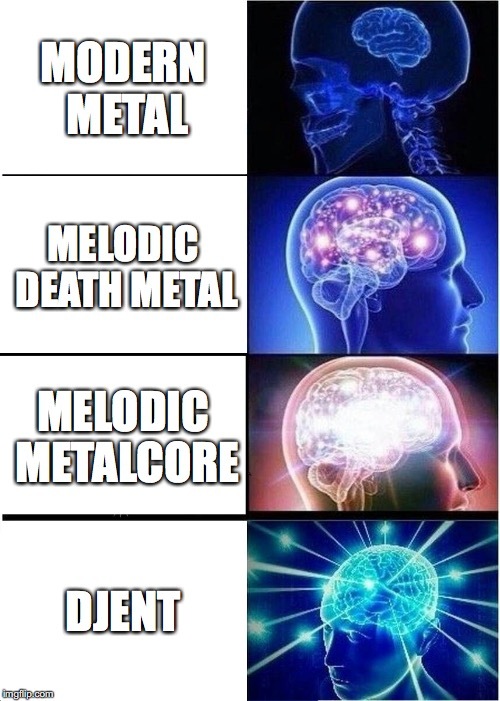 I’ve been listening to a lot of power metal and melodic death metal recently, but never heard and djent before this meme.